Family-oriented geek web entrepreneur & dad. First and foremost I'm a father of two cool little men and a husband to my amazing wife Robyn. We live, work and play on Vancouver Island in British Columbia, on Coast Salish territory. I'm of mixed ancestry; my father is Ojibwe (Sandy Bay) and Métis. My settler heritage is English and Ukrainian on my mother's side. I identify as a proud Indigenous man and my background informs not only my creative work but my business philosophies as well. I got bit by that entrepreneurial bug early on and I'm proud to have built several companies. I registered my first business at the age of 17 and below are the 3 endeavours that keep me busy these days. This is my longest running company, founded in 2003, after a brief stint living in Silicon Valley. I wanted to create a company rooted in the Indigenous community that I grew up in. 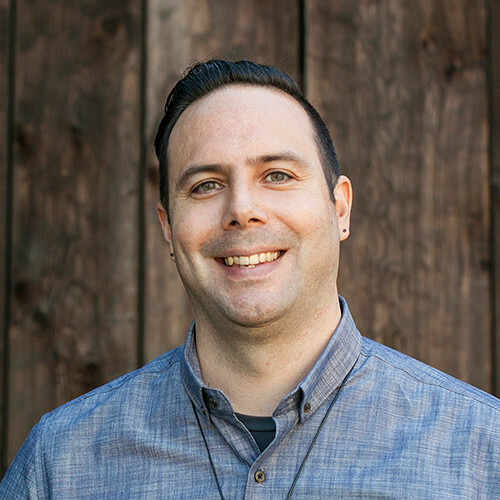 We're a mid-sized digital agency serving Indigenous-focused organizations by maximizing their social impact through technology. Animikii means "Thunderbird" in Ojibwe and is based on Coast Salish territory on Vancouver Island. ContentGems helps digital marketers find, curate and share engaging content. It is one of the leading "content curation" tools on the market and has thousands of users. As a co-founder in this business, I am responsible for branding, product design and collaborate with my 2 co-founders to set the strategy and roadmap for this product. ContentGems is headquarted out of the United States. I wrote this book with one of my older brothers, Scott Ward. He's a traveling comedy stage hypnotist, I'm a web geek. We got our heads together where our business experiences overlapped and wrote this book to encourage others to start their own businesses. 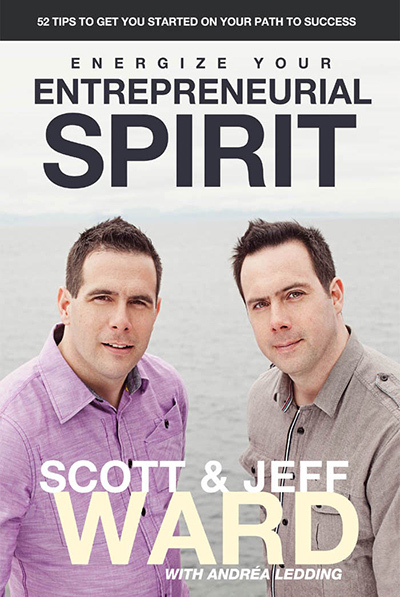 "Entrepreneurial brothers Scott & Jeff Ward share their ideas, approaches & strategies to inspire and motivate you down your path to success. Presented in 52 bite-sized essays, this book is packed with nuggets of information to help budding entrepreneurs get going." Here's content I'm reading and sharing on social media. This content is powered by ContentGems and our new "workflows" features. I share news and articles relating to entrepreneurship, internet stuff, and the Indigenous community in Canada. If you're interested to have the same for your site, check out ContentGems. Feel like saying hi? Send me an e-mail or connect with me anywhere below (ordered by how often I'm active). I'm available to keynote at your conference or event. For speaking inquiries, please e-mail to check my availability. Please include dates, budget, and details of your event.